In Latin, the gladio is the sword. It was the sword that protected Caesar and defended Rome, and like the sword, the canine has also historically been by man's side not only as his companion but as his protector. Our history with domesticated dogs dates back at least 14,000 years, and to this day dogs have become an integral part of our day to day lives throughout society. Whether it is the family Shih Tzu curled up on our lap, the mixed breed rescue dog that goes on jogs with us, or the K9 unit German Shepherd sniffing out IEDs, our lives as we know them would be vastly different without man's best friend by our side. Owner and trainer Gerald Famiglietti has had a love and passion for dogs his entire life. After graduating with a bachelors degree in International Relations with an intense interest in security and foreign policy, he shifted his focus to one of the indispensable aspects of the day to day security that we take for granted- the role played by our four legged friends who protect our men and women in uniform and sniff out threats in the form of explosives, firearms, and narcotics. 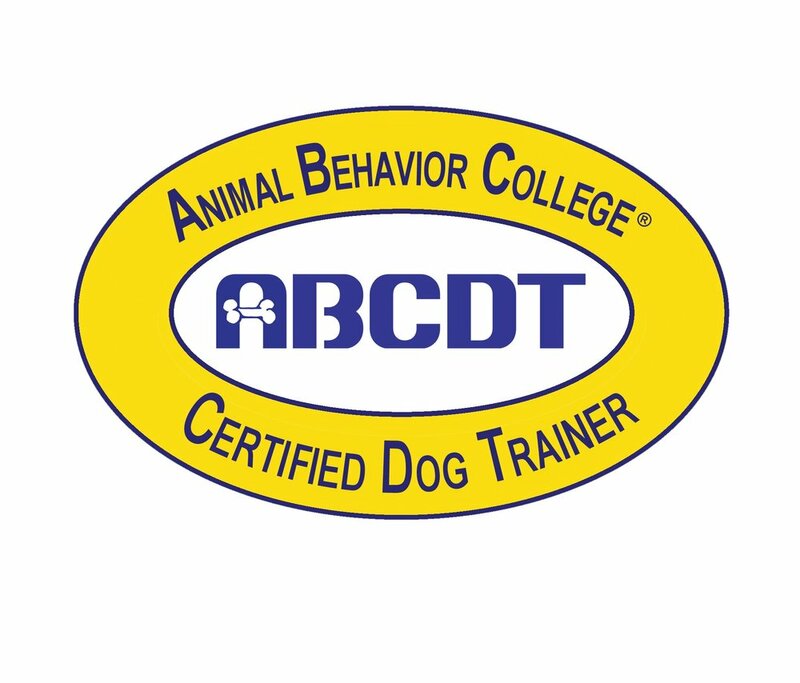 After receiving the dog trainer's certification by Animal Behavior College, he spent additional time learning to train police K9s and personal protection dogs at Tarheel Canine in Sanford, North Carolina. Gladio K9 services the whole of Rhode Island, Southern Massachusetts, and Northern Connecticut. Gladio K9 offers practical obedience training for dogs of any age. The old saying, "you can't teach an old dog new tricks" no longer applies with respect to professional dog training. Gladio offers private, in-home training sessions where your dog's full potetential can be revealed and you as the owner are taught how to strengthen and maintain those behaviors. This allows you to establish a leadership role in the eyes of your dog so that you both may enjoy a healthy and balanced human-canine bond. Speaking strictly in dog language, there is no such thing as bad behavior. What we as humans term as bad behavior is simply dogs acting like what they are-dogs! Our definition of bad behavior is whatever we as humans feel is unacceptable in accordance with our human expectations. So when it comes to behavior modification Gladio K9's approach is to teach and strengthen known acceptable behaviors which serve to replace those less desirable, unwanted behaviors. Just like not every human can be a Navy SEAL, not every dog can be a personal protection dog. It takes a special kind of dog with a well balanced personality, strong nerves, and the will to stand and fight to protect us, our loved ones, and our property, and yet be calm enough to give our kids kisses and lay at our feet while we watch TV. History has proven for thousands of years that the dog has been our most ferocious protector and that remains true to this day. There is nothing that intimidates an intruder more than a primal bark and there is nothing more convincing to one who would do us harm than 42 teeth and a 300 pound-per-square-inch bite. In an increasingly unpredictable and dangerous world, personal protection dogs are becoming more and more popular as a means of home defense. Gladio K9 can find you the right dog for your family and lifestyle and give that dog the tools that it needs to be your family's protector should the situation arise. $60-80 per hour. Private obedience training sessions are conducted in your home and generally last one hour. Every dog and every situation is different so rates may vary slightly depending on circumstances such as dog aggression, number of dogs being trained, and distance traveled. Call or email for a consultation. Rates will vary due to the selection of the proper dog, nature of training, length of time, and skill sets desired. Call to schedule a consultation. Gladio K9 is dedicated to customer service, whether our customers stand on two legs or four! Gladio K9 is located in North Providence, RI and serves the whole of Rhode Island, Southern Massachusetts, and Northern Connecticut. Get in touch with us with any questions either by phone or email and you will be contacted promptly. We look forward to hearing from you and to meeting your dog!